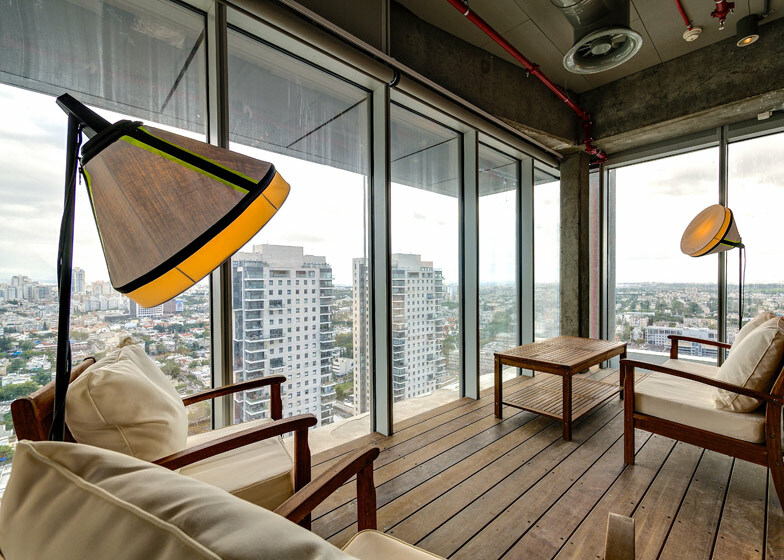 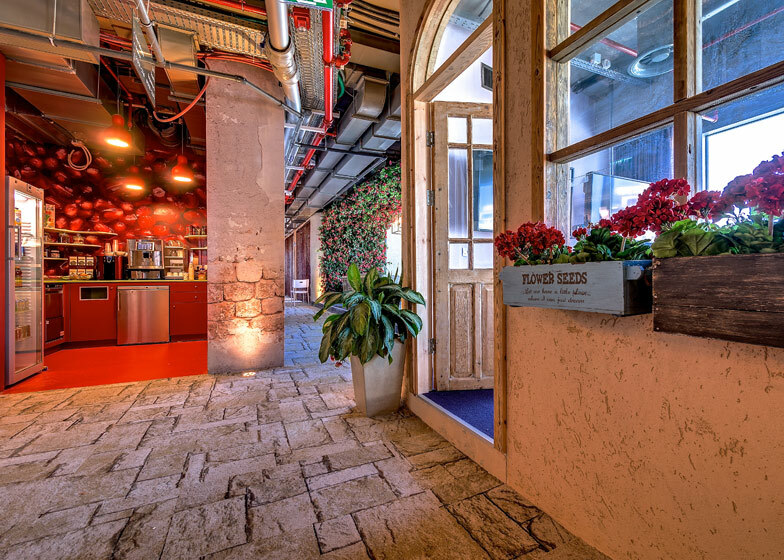 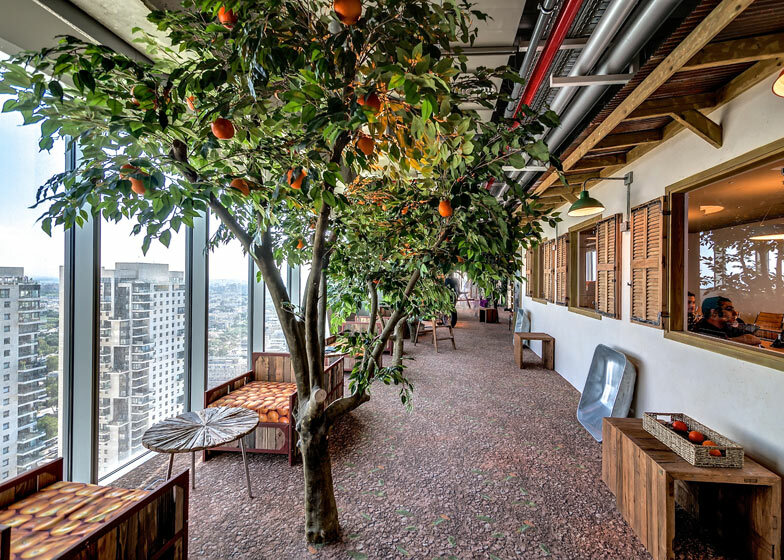 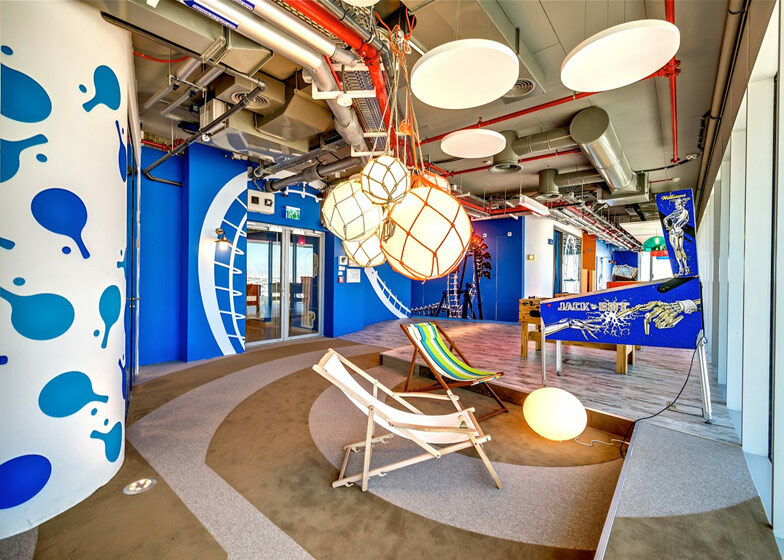 Google is known for having some of the coolest offices around, but they may have outdone themselves with their new Tel Aviv digs. 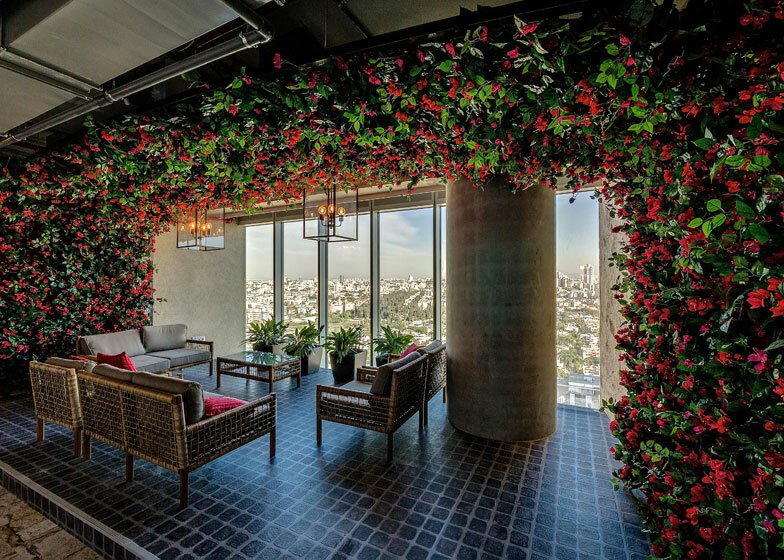 According to Dezeen, the offices occupy seven floors of the Electra Tower, one of the tallest skyscrapers in the Israeli city, and were designed to encourage communication and collaboration. 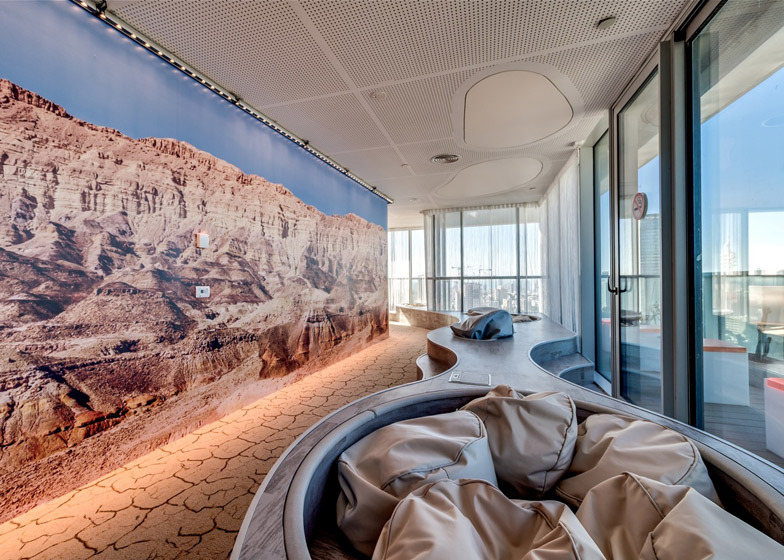 The offices come from Swiss designers Camenzind Evolution in collaboration with Israeli studios Studio Yaron Tal and Setter Architects. 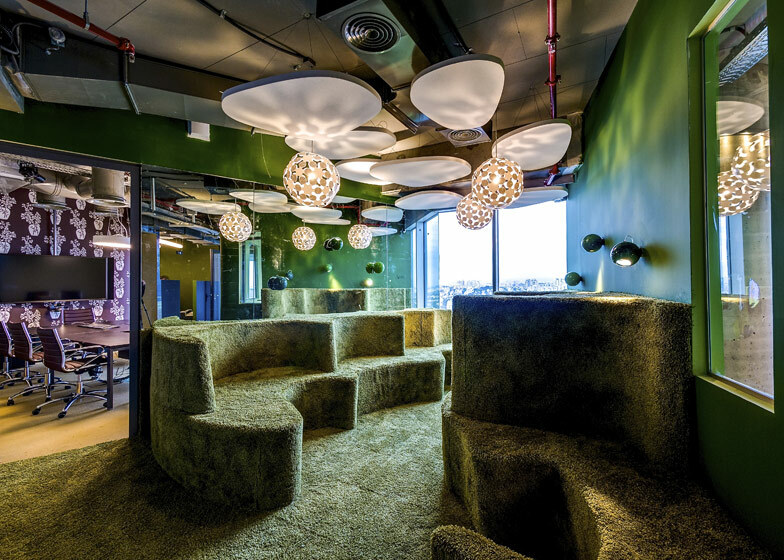 More photos and info can be found on Dezeen.